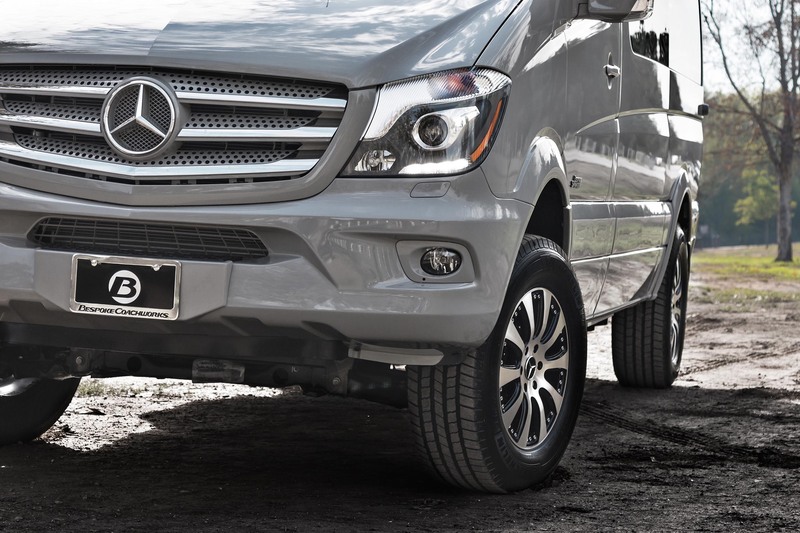 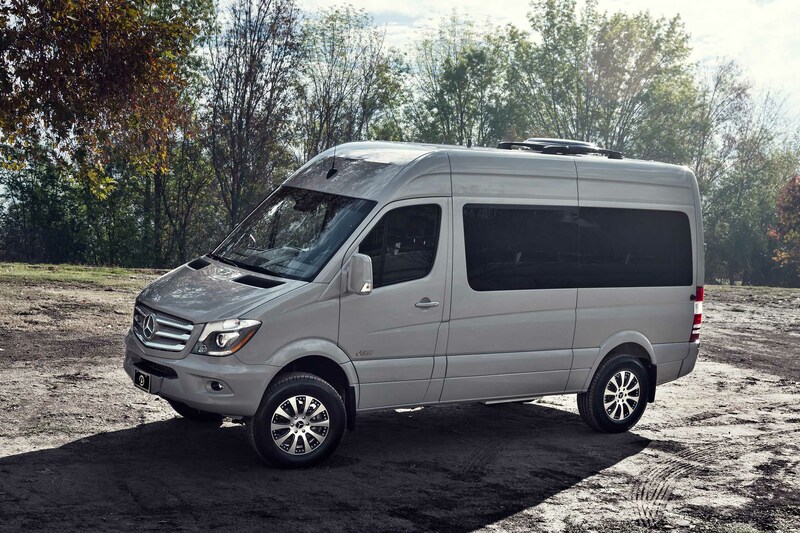 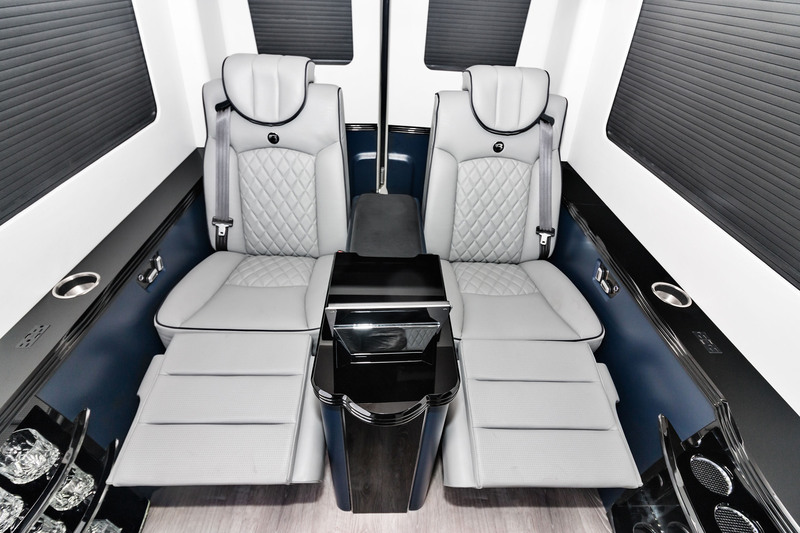 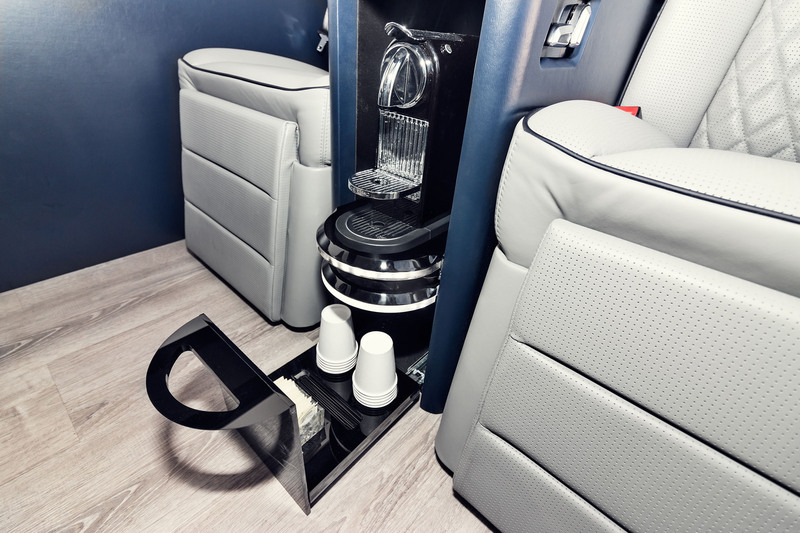 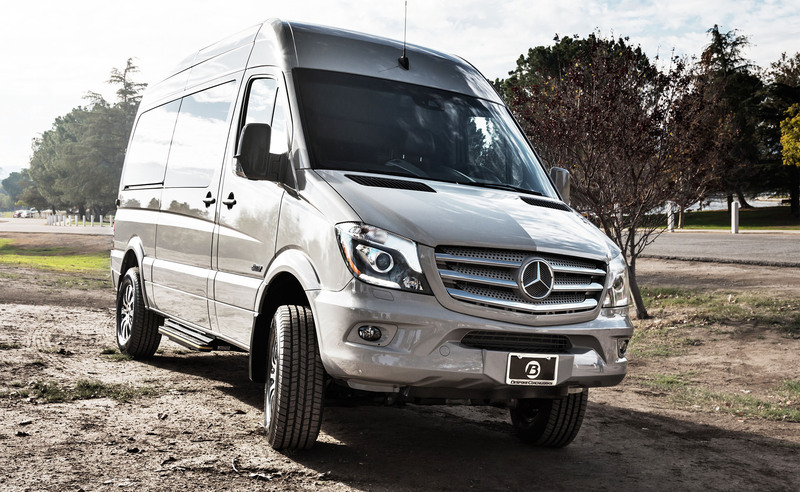 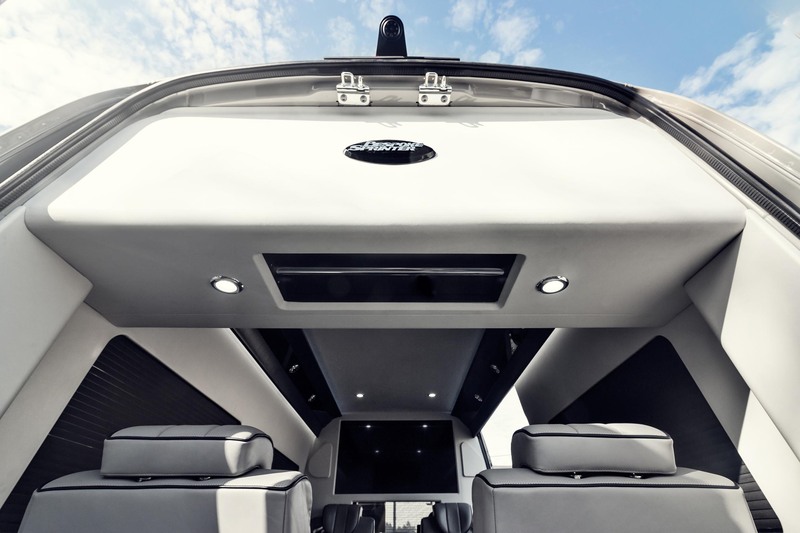 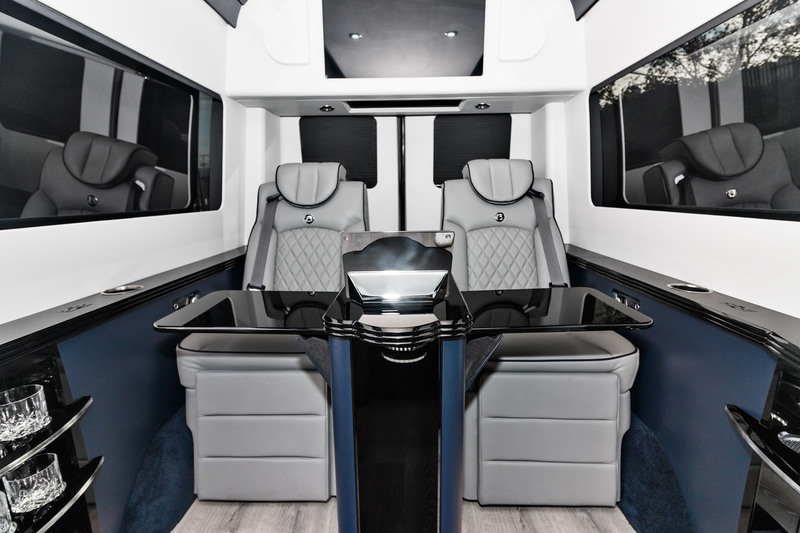 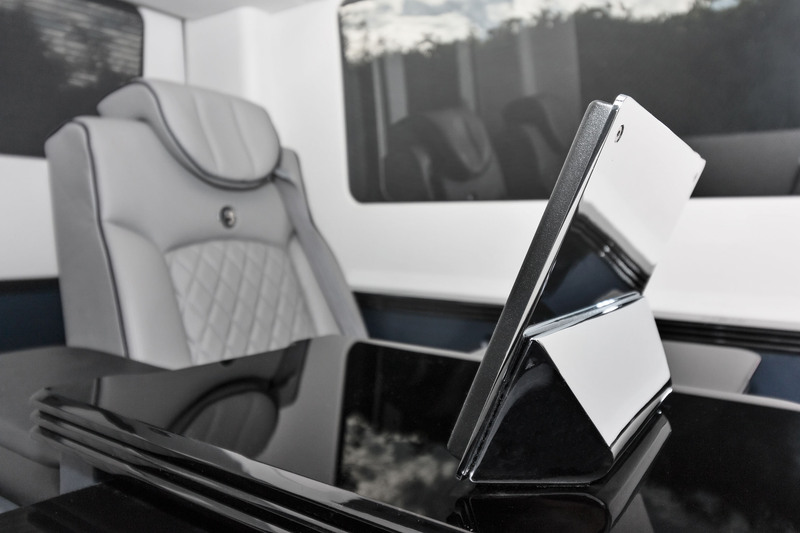 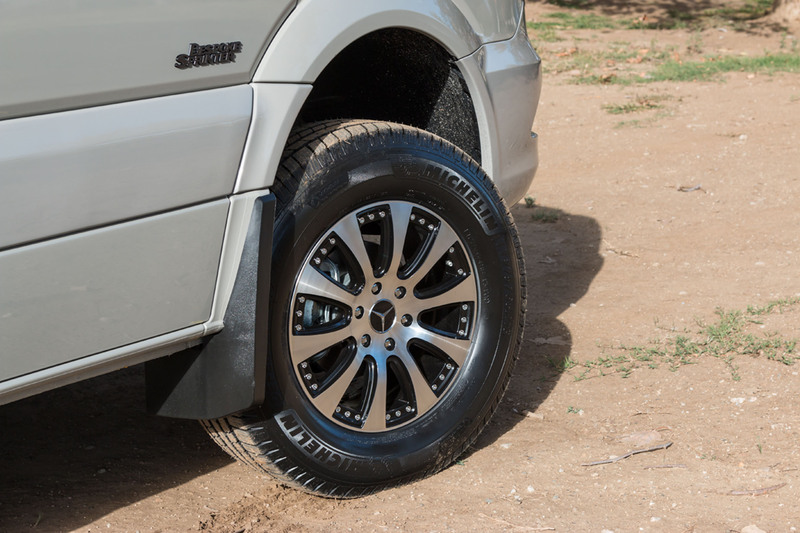 Introducing the Bespoke Coach Sprinter 4×4 experience – this luxury coach is perfect for when you are working in office or your off road adventure. 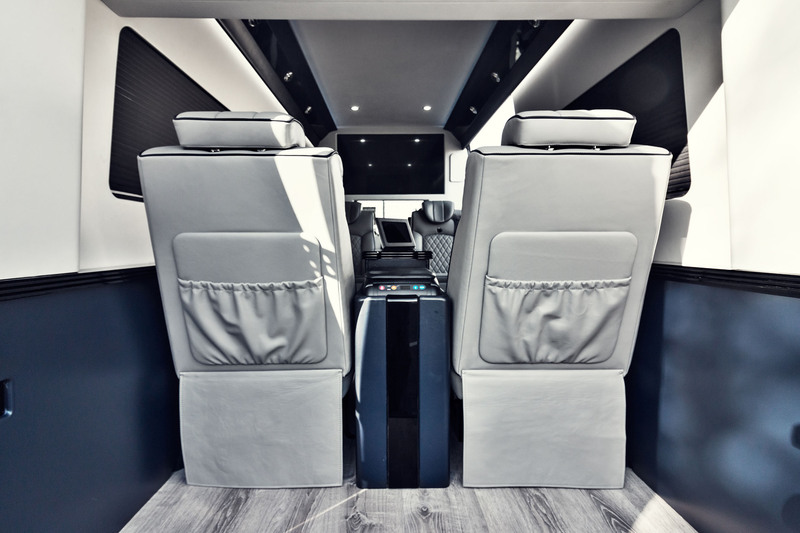 The Bespoke Coach team is always striving to create new designs, find new materials, and technologies to incorporate into our van conversions. 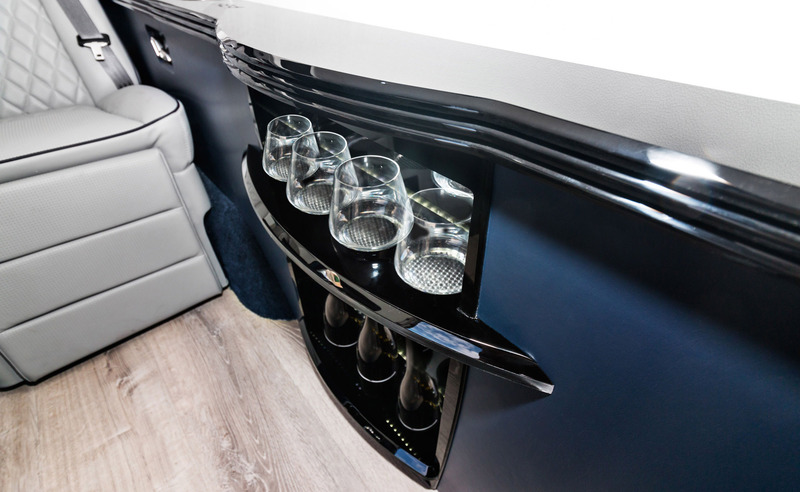 Using only the finest materials and products each Bespoke Sprinter is truly one of a kind.